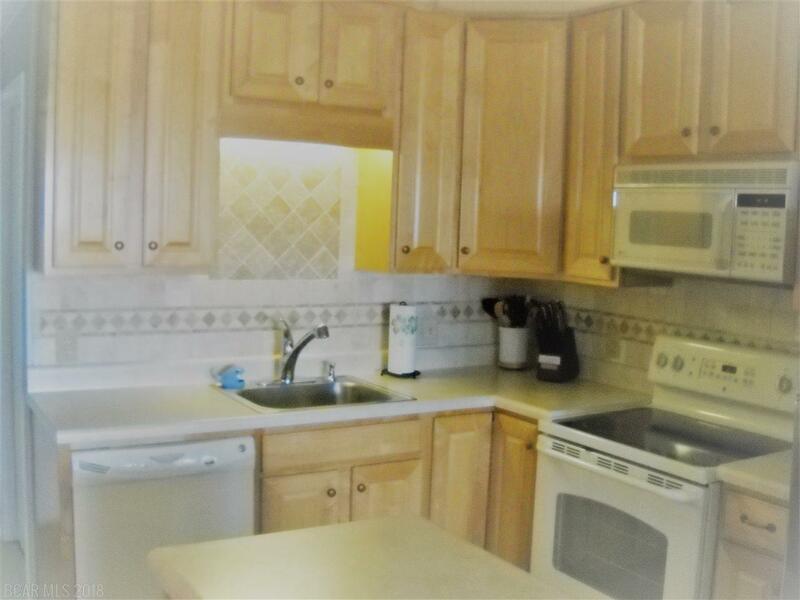 Beautiful 2BD/2BA condo with upgraded kitchen including tile backsplash, crown molding throughout, updated comfort height toilets and NO popcorn ceilings!! In addition, the refrigerator and hot water heater have been recently replaced. 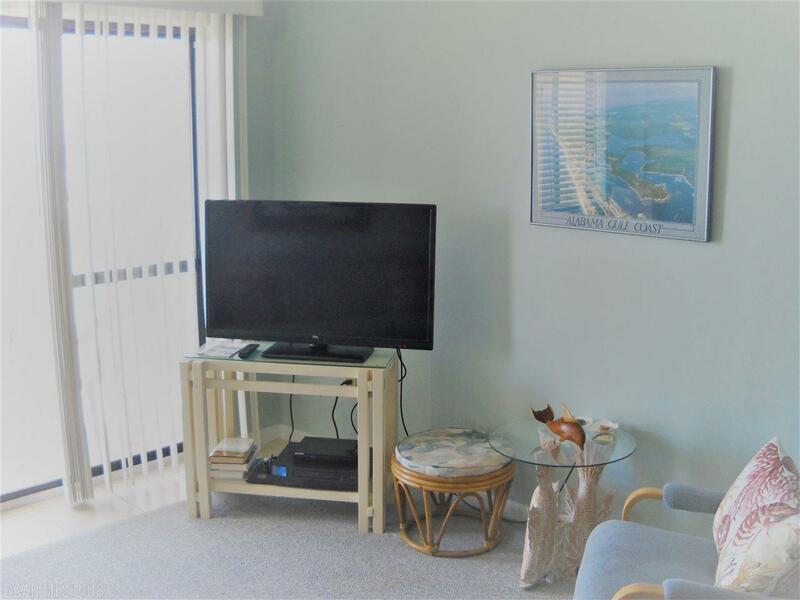 It also has a DIRECT VIEW OF THE GULF from both the living room and master bedroom!! And, it has NEVER been a rental unit!! 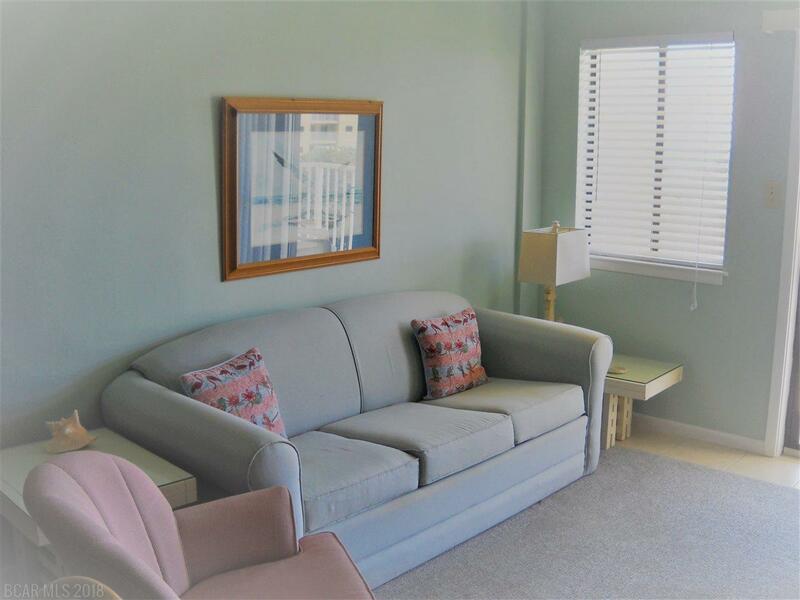 It is a great buy for your second home or rental property. 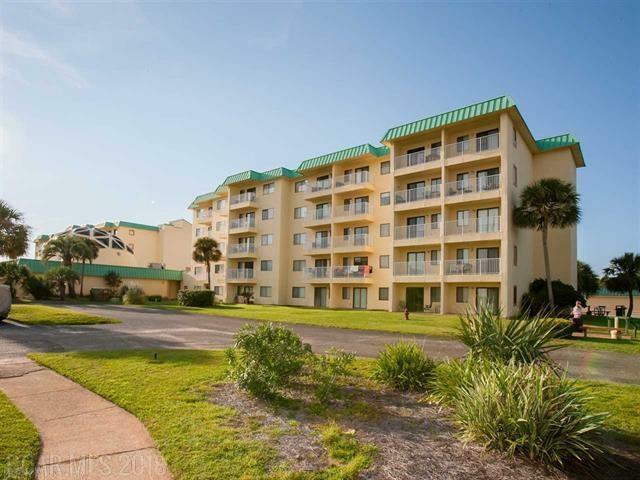 You have access to the indoor pool in your same building (and exercise room), outdoor pools, acres of white sand beaches, tennis courts, basketball courts, hot tubs, horseshoe pits, shuffleboard, and right next door to the award winning Kiva Dunes Golf Course!! And, there is NO SEPARATE INSURANCE ASSESSMENT!! And don't forget the DIRECT GULF VIEWS!! This is a great deal!! Make it your own today! !